The last time I wrote, I described my situation as a ‘one-woman band’ study support tutor, with a manager who was making my life impossibly difficult, with all the consequent knock-on effects on my physical and emotional health. This year, as the result of a merger, the hierarchy has shifted, so although I still have the same manager, the ‘Eye of Mordor’ seems to have turned her sights elsewhere and I am being left in peace to get on with my job. There’s no support, of course, but that’s nothing new. My first bit of news is that I think the website I set up has helped to give the study support workshops a more prominent profile. I have all the workshop dates and details up there, study guides, and other things like useful web links. The second bit of news is that I finally managed to succeed in my argument to return to one-to-one support for students, alongside the workshops. As a result of that, business is brisk. I have always found in the past, that one-to-one support often leads to group sessions as students spread the word amongst their friends and they discover they’d all like to work on the same thing. So I am anticipating that the two different ways of supporting students will feed off each other. Along with the website, I’m continuing to advertise on the All Student and All Staff emails and, in some programme areas where I have regular workshops running, I’m enrolled onto their Moodle sites so that I can email those groups directly. On one Moodle site I also have my own Study Support area where I post up subject-specific study skills guides. I’m also trying Twitter – that’s a learning curve! My idea was to have another way of upping the profile of study support amongst the students. I have a limited number of followers and I’ve no idea how many, if any, are my students! Anyway, I think the story of my twittering and tweeting is best left for a separate quote. The moral of this up-date is: manager keeps out of the way; business thrives. The PCCC Writing Center Blog welcomes Muriel Harris, founder of the Purdue OWL. Muriel Harris is professor emerita of English, Writing Lab Founder and Director (retired), founder and current editor of the Writing Lab Newsletter and founder of Purdue’s award-winning Online Writing Lab (OWL). She has published books, including The Prentice Hall Reference Guide and The Writer’s FAQs through Pearson. In this interview, Harris talks about the Purdue OWL best practices, its humble beginnings, and what’s next for the online lab. PCCC Writing Center: The OWL at Purdue is known as the oldest online writing lab but also one of the most comprehensive. How did the OWL get its start? Can you talk about the process of establishing an OWL? Muriel Harris: The Purdue OWL started as a small e-mail service and morphed into a huge website along with the technology that was available at each stage of its growth. Way back when dinosaurs roamed the earth and there was no Internet, most writing centers had cabinets filled with paper handouts to use in tutorials. When the earliest e-mail became available (before web browsers), I decided it would be helpful for students writing their papers at night (especially on Sundays) if we could make the handouts available online. Somehow, by securing small bits of funding, I managed to find students who could type those handouts in ASCII characters and upload them so that they’d be available 24/7 by e-mail request. The attempts at formatting were minimal in that limited online environment. But a student with programming skills was able to set up the service so that a user could send an e-mail requesting the index and get an instant response. Then, the student could browse through the index and request specific handouts listed there, send off the e-mail request for them, and again get an instant response. Students at our school are enrolled in one of three programs: Bachelor’s in Economics (a joint program with the Higher School of Economics), Master’s in Economics, and Master’s in Finance. Students write and give presentations in both English and Russian. The WCC offers one-on-one writing consultations in both English and Russian. We also hold workshops on a variety of writing and communication topics (again some workshops are in English and some are in Russian). Our students read in English, attend courses in English, and listen to presentations in English, but they often want more practice speaking; because of this, we also offer one-on-one English conversation sessions. In addition to Olga and me, the WCC employs four part-time professional consultants who work with students. Though most of our time is dedicated to students, we also work with faculty. First, we are active collaborators with the English department in helping develop curriculum and providing guidance on aspects of courses like writing assignments, rubrics, and peer review questions. Second, we are beginning to work with Economics faculty on effectively teaching and incorporating writing in their courses. As a recent transplant to Moscow (I’ve been here for a little over a month) what I’ve noticed most (in the WCC, that is) is that the writing pedagogy and the writing center theory that are commonplace in the US are new ideas here. Though students come to the WCC expecting help with their writing or speaking, they often show up for a session, sit down at the table and say “So, what is this place?” It’s quite rewarding to explain the writing center to students and makes the goal-setting portion of the session crucial. In the future, Olga hopes to write more about her experiences starting the WCC here last year, which illustrate the idea of Rhet/Comp being new in Russia. One way we’re working to increase our school’s understanding of the WCC is through Open Houses. The WCC got a new home this year, so we hope that once students actually visit the space, we can say “Okay—here’s what we do here.” To help root our writing center, our Open Houses include a discussion of other writing centers. We hope this will help students understand the context in which the WCC exists. 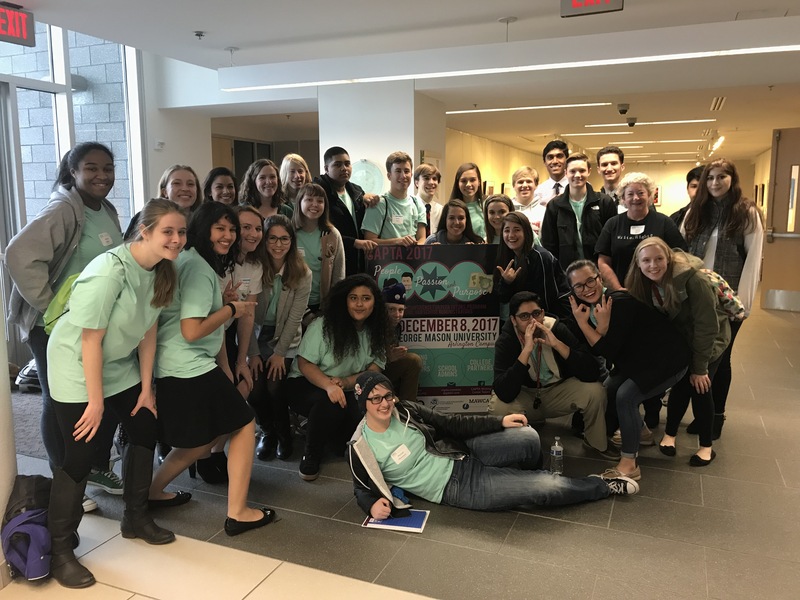 Additionally, we want students to feel like the WCC is “theirs.” So, we’re encouraging them to provide artwork, photos, creative writing, and/or favorite quotes to decorate the WCC. To start, we’ve asked students to write their writing and/or communication goals for the year on a Post-It note and to post those goals in the WCC. So far, the Open Houses seem to be working. Students have been active in engaging us with questions about the WCC and excited about continuing to participate. That’s all for now. We look forward to sharing and collaborating with you all soon. Tomorrow is my first day of work at ADA University in Baku, Azerbaijan. I have been hired to establish and coordinate the Writing Center as well as to teach writing to graduate students. ADA has graduate students because it has actually been running as a stand-alone graduate institution (Azerbaijan Diplomatic Academy) for several years. A couple of years ago it was decided to establish an undergraduate school as well. So, our brand new campus is (almost) ready–at least that’s the rumor–I have yet to see it. A friend and former colleague from another start-up in Nigeria is heading up the library and she has sent pictures, so I know the place exists. I am, of course, anxious to get there and stake out a claim on space for the writing center. I am imagining something like the land grab that took place in the 19th century when the US government would open new territories to pioneers and sell them the land dirt-cheap. We all know the importance of territory in academia, so it should be interesting. There is also some controversy about the organizational home of the Writing Center–the less said about that at this point, the better. It’s so great to read all the posts so far. 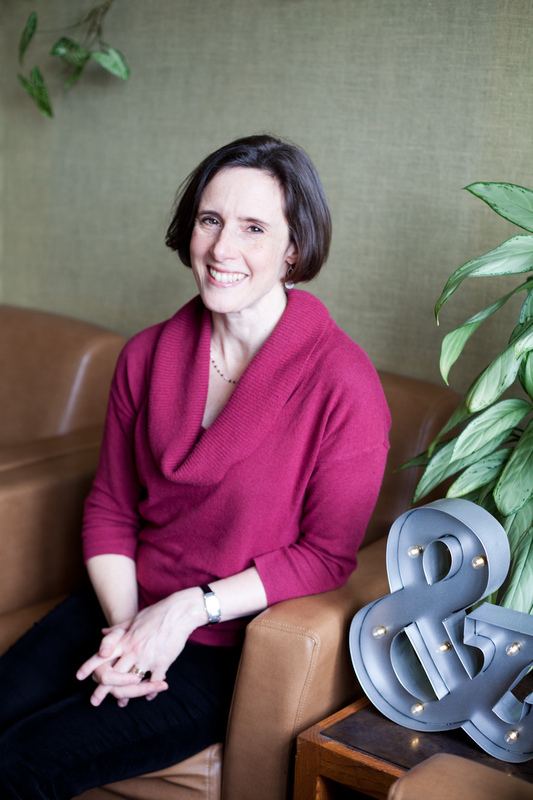 I’m Susan Thomas, the founding director of The University of Sydney Writing Hub (a name that Mickey Harris helped me settle on after much deliberation). I’m an American-trained Writing Program Administrator who never thought for a second that I’d be this far away from home directing a writing center! I’d like to offer a little background information on the Hub in hopes of opening up a dialogue on some of the challenges of starting a writing center–particularly in environments where writing is viewed as “remedial” or a “content-free zone.” I’ve certainly had my share of ups and downs over the past seven years–and have shed plenty of blood, sweat, and tears to make this dream a reality. But the difficulties and setbacks were all forgotten the first time I walked into the Hub and heard that unmistakable buzz of groups of students and peer tutors talking about writing. I look forward to interacting with you all and learning more about writing centers on a global scale! The University of Sydney Writing Hub was established in 2009 as the teaching and research home of the Faculty of Arts and Social Sciences Writing (WRIT) Program and Writing Centre. Since “centre” in Australia carries a different connotation from that in North America, the name Hub was chosen to reflect Burke’s idea of communication as spokes radiating from a wheel, implying multiple pathways and modalities that undergird, shape, and define the writing process. The Writing Hub is different still from North American Writing Centers since it administers seven credit-bearing courses (five undergraduate and two graduate), and offers drop-in writing assistance for students across the Faculty. 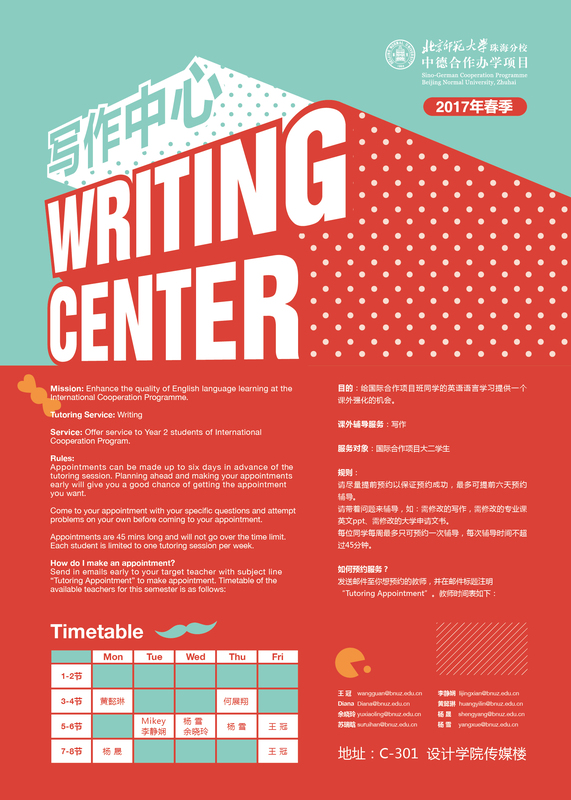 While most North American Writing Centers are located in academic departments, the Writing Hub is an independent unit that sits within the Teaching and Learning Network of the Faculty of Arts and Social Sciences. Writing Hub courses are required for some degrees across the Faculty and electives for others. While many of our students come from within our own Faculty, we attract a wide range of students from other faculties, including Science and Engineering, particularly in Summer and Winter School (three to six-week intensives during semester breaks). Our flagship course (WRIT1001) and our new cross-cultural writing foundations course (WRIT1000) are offered year-round, in both twelve-week main semesters as well as in Summer and Winter School. Our (new) advanced and graduate courses are offered on rotation, but at least once per year. All Hub courses meet for three contact hours per week in some combination of lecture, tutorial, or seminar, with all courses featuring a hybrid model of delivery (incorporating face-to-face and online instruction). Small group meetings (tutorials) are held in a 24-person, custom-designed computer classroom. Drop-in peer writing assistance is available to students enrolled in the Faculty of Arts and Social Sciences and/or a WRIT course. This restriction is purely financial, and we anticipate expanding our services to include the wider University community as funding becomes available. In addition to courses and peer tutoring, the Writing Hub offers writing workshops for faculty, often facilitated by international experts, and two seminar series: “How I Write” (borrowing from Stanford University’s Program in Writing and Rhetoric), featuring high-profile writers discussing their craft; and “Rhetoric in the Real World,” featuring presentations on applications of rhetoric outside the academy. The Writing Hub also offers consultancy services to area businesses, with all profits re-invested in the Hub to support student programs. Before the Writing Hub was created, the Faculty offered only two undergraduate writing courses: one housed in English (developed by me), and the other in Linguistics (developed by Professor William Foley, a sociolinguist), with no writing support services for undergraduates. When the Hub was created, Bill andI redesigned these two existing courses as the pilot WRIT courses, which have now undergone several iterations. The Hub represents a departure from the way writing is usually conceived of and taught in Australia, in that it emphasizes writing as a discipline with a classical rhetorical framework. There is a particular focus on invention and the multimodalities that support discovery in the writing and research processes. In 2006, €27,000 was awarded to Caroline Graham, Director, University of Limerick (UL) Language Centre, and Dr. Angela Chambers, Professor of Applied Languages, to develop a number of Writing Centre activities and an academic business plan for the creation of a Writing Centre in UL. 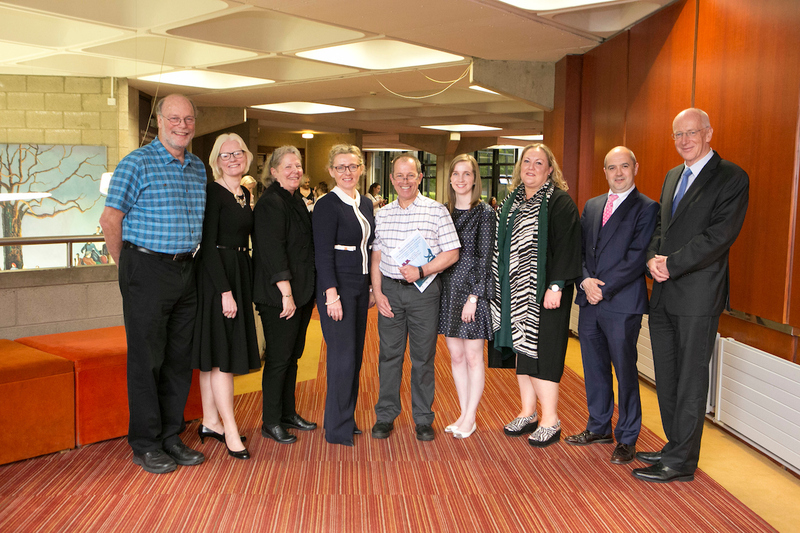 Subsequent to that initial award, Sarah Moore, Dean of UL’s Centre for Teaching and Learning, assisted with the expansion of the UL application to take advantage of the newly announced Higher Education Authority (HEA), Strategic Innovation Fund (SIF) context. 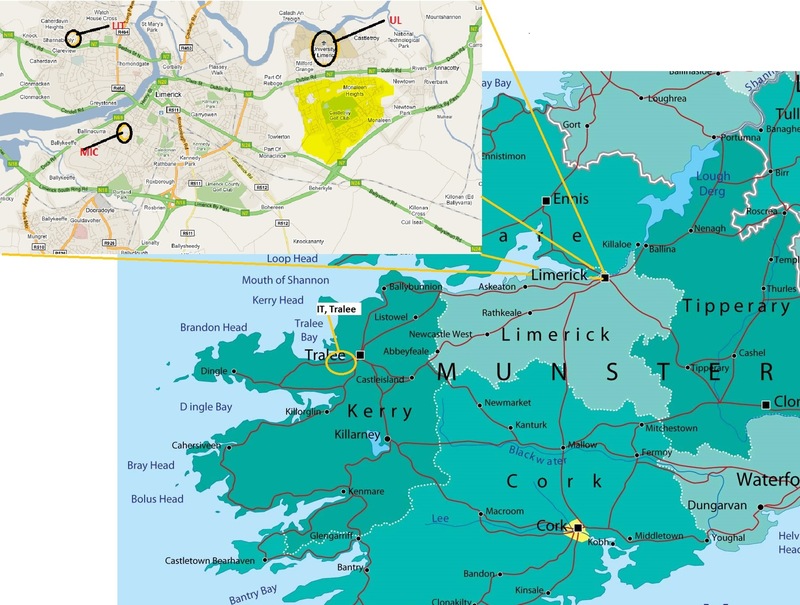 Subsequently, UL was successfully awarded a 2.5 year, €250,000 budget to fund the creation of the Shannon Consortium Regional Writing Centre. An inter-institutional initiative based in UL, serving as a nexus of writing activities at four institutions in the Shannon Region, the Shannon Consortium Regional Writing Centre won its award on the strength of its recognition of the centrality of writing to teaching and learning in higher education and the importance of writing for not only the dissemination, but also the discovery and creation of knowledge. Seeing the great value of the Writing Centre to the furtherance of many of the university’s strategic goals and envisaging the centre’s eventual value to the wider off-campus community, the university’s administration mainstreamed the Writing Centre at the end of its SIF contract in 2009, placing it under the auspices of the Centre for Teaching and Learning and assuming responsibility for its financial support. The Regional Writing Centre is now seen as a centre for excellence in the pedagogy of academic and professional writing development across Ireland and throughout Europe, as evidenced by the successful tender to host EATAW 2011, the European Association for the Teaching of Academic Writing conference, which welcomed 300 international delegates to the Limerick in June 2011. 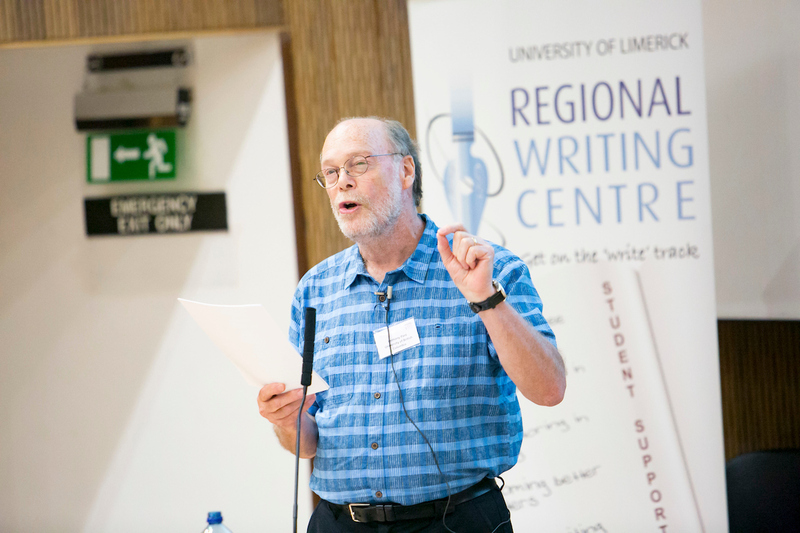 While writing centres have flourished in American universities since the late 1960s, the Regional Writing Centre is the first of its kind in Ireland. The value of the Centre is its contribution to the academic success and future professional development of students and staff at UL and its aspirations for writing development for the region. I’m what we call a ‘one woman band’ at my University – no writing centre and struggling as the only tutor to provide sessions in academic writing through workshops, from 1st yr undergrads, up to and including, post-grads. Along with that, I am battling against a manager who is determined to restrict and limit what I can offer. Having said that, I am always looking for ways to expand and reach students. It is difficult for a number of reasons. Firstly, up until 2010/11, students received one-to-one support with me and, compared to that, they do not see that the workshops have value – they are group sessions and there is little room for any one-to-one support. Secondly, students generally seem reluctant to attend. Some areas, I know, do offer Study Skills modules in the first year, but there are no such models for second and third years. 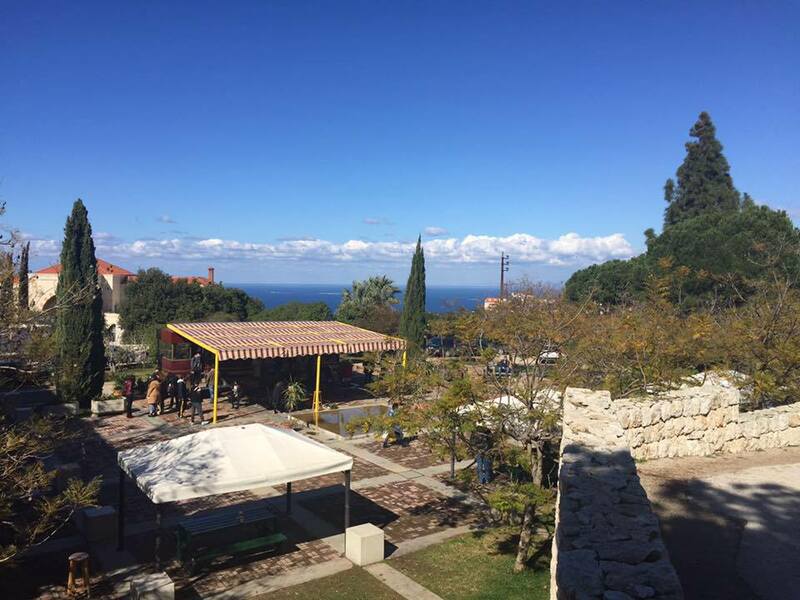 To try and ensure that the workshops are attended, they are arranged directly through tutors. This has certainly helped and I am trying (where I can get away with it), to encourage students, following these workshops, to contact me directly and book sessions for themselves as small groups. I’ve got a website up-and-running, which includes news of workshops, study guides, etc and a link to my Moodle site, where there are further guides and tutorials. I’m also intending to try Twitter for the new academic year – all this an attempt to get the workshops into the culture and life of the university. I have very close and rich relationships with many colleagues across the Uni who are happy and willing to work with me and last year did a six week block of tandem teaching in workshops with the students’ subject lecturer. Amongst the other obvious benefits, it was very good fun! I look forward to reading others’ experiences, especially if you, too, are in a similar position.